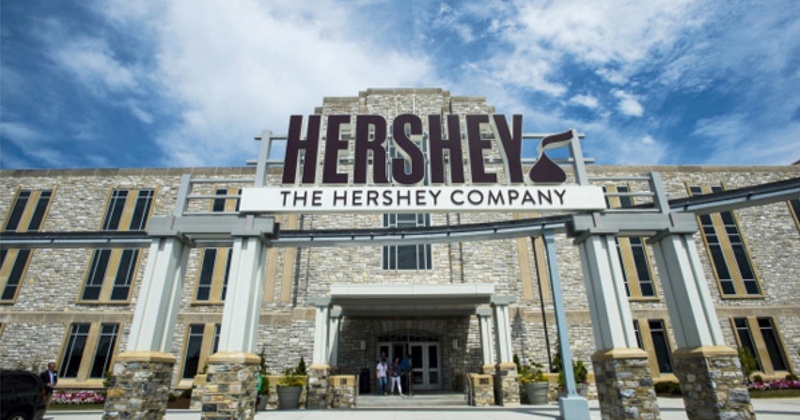 Go to the Hershey Company’s website and you’ll find that it says, “We’ve been bringing goodness to the world, one smile, one moment and one person at a time.” In 2013, the company’s engagement survey found a decline in how employees felt they were being recognized, which opened up an opportunity to deliver on the company’s mission better. What could the team do to bring smiles back to the faces of employees? The answer was to design a new global recognition program, called, aptly, Hershey “SMILES”. 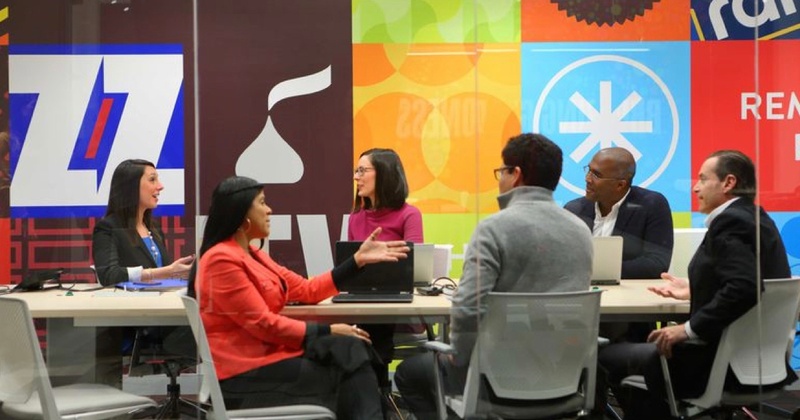 Since the program’s been in place, it’s outperformed expectations with an increase in employee engagement scores of 23% (14 basis points) over a three-year period. The program is so much a part of the company and the culture that, as Cesar Villa, Director of Total Rewards, says, “One employee is recognized every seven minutes.” That’s a lot of smiles! Before putting SMILES in place, Hershey’s had different recognition programs in 26 countries, so its 18,000 employees were having different recognition experiences. SMILES, which is now delivered to all employees globally in five languages and is based on the company’s global behaviors, provides a combination of both consistency (one program and one platform) and flexibility (six recognition levels to choose from). The six recognition levels range from a simple thank you to a financial award in the amount of $250 (or local equivalents). “We started with four levels, but found we needed additional levels to award for specific situations,” says Villa. To ensure levels are selected in a consistent way, the recognition platform asks five questions, leading the person requesting the award to the right level, and provides additional tips and training. remarkable successes across all areas of the business. Together, these programs drive employee engagement and link to the company mission by recognizing one person at a time, bringing one smile after another. When selecting the name for your recognition program, create one that is meaningful, easy to remember and can be used globally. Don't underestimate the power of thanks as well as simple, low-cost recognition awards. They are and can be just as effective as those that are most costly.